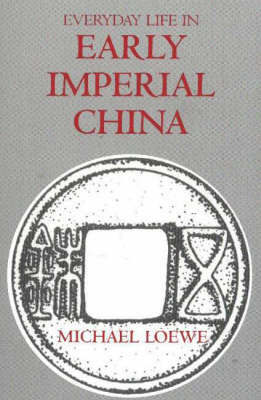 Chinese empires were established by force of arms, but sustained by religious rites and intellectual theory. The four centuries from 206 BC to AD 220 witnessed major changes in the state cults and the concepts of monarchy, while various techniques of divination were used to forecast the future or to solve immediate problems. Michael Loewe examines these changes and the links between religion and statecraft. 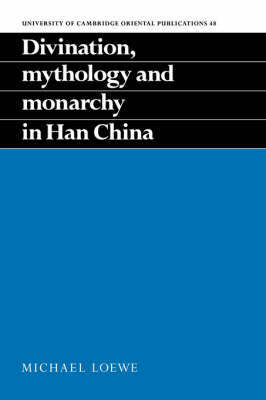 While both mythology and the traditions nurtured by the learned affected the concept and practice of monarchy throughout the period, the political and social weaknesses of the last century of Han rule bring into question the success that was achieved by the imperial ideal. 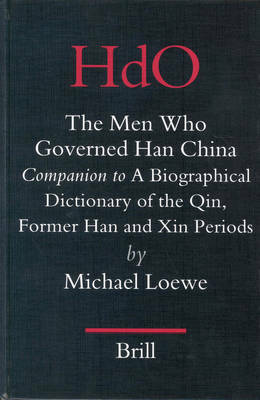 Nevertheless, that ideal and its institutions were of prime importance for the understanding of Han times and for the influence they exercised on China's later dynasties. 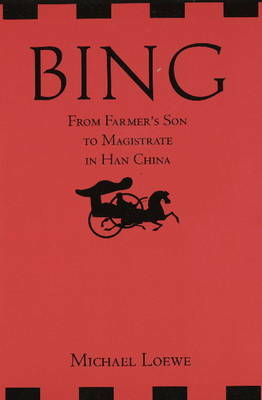 Buy Divination, Mythology and Monarchy in Han China by Michael Loewe from Australia's Online Independent Bookstore, Boomerang Books.